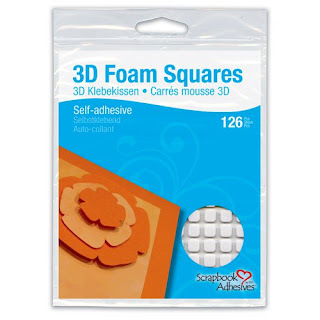 One question I get asked all the time is, "What kind of adhesive do you use"? 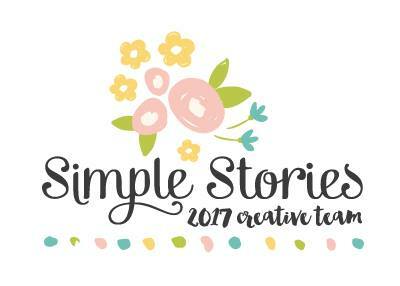 Since I use several different types, and a few different brands, I decided to create this post for reference. 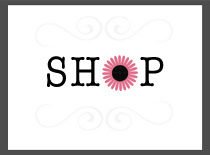 Let me start by saying that there are many great adhesives on the market and the ones that I mention here are just the ones I've tried, had success with, and use everyday in my craft room. 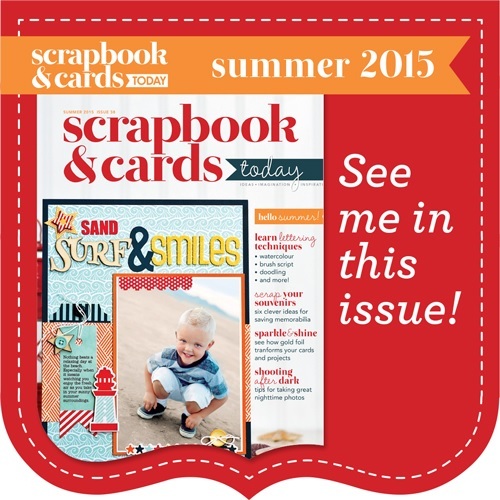 It's no secret that I love scrapbook.com, and get paid a small affiliate fee for posting links to their store, but most of these adhesives can also be purchased at your local craft store, or other online sites. First, let's talk about the adhesive I use the most. 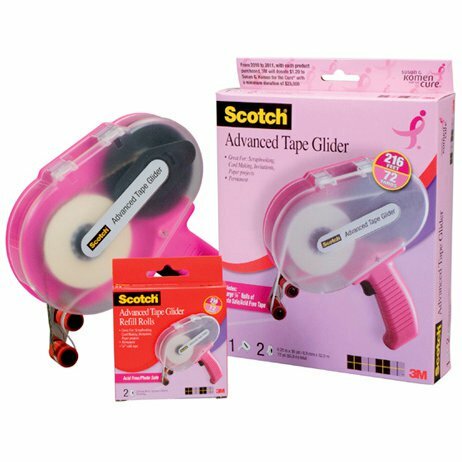 I've tried a lot of tape runners over the years, and need one that is acid-free, gives me a lot of adhesive on a roll, and is light-weight. I like the Scotch Advanced Tape Glider. 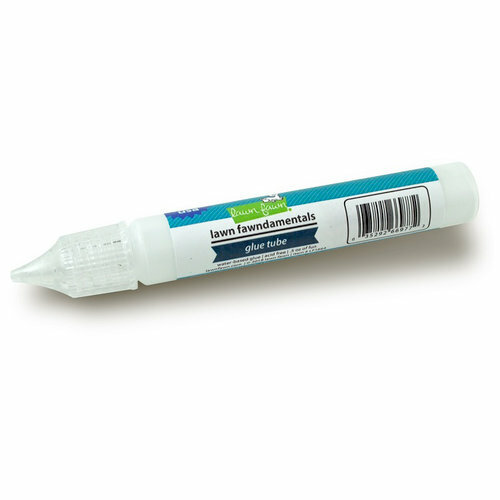 For a permanent adhesive, it's easy to use, goes on clean, is photo safe, and comes in 2-pack refill rolls (36 yards of adhesive/roll). I don't use liquid adhesive often, but I do like to use it when adhereing paper and embellishments to the front and back of album covers. I feel like it gives me a little more strength for these areas of the album that are handled more often. 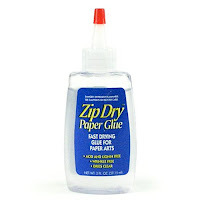 My go-to liquid adhesives are Zip Dry and Nuvo. 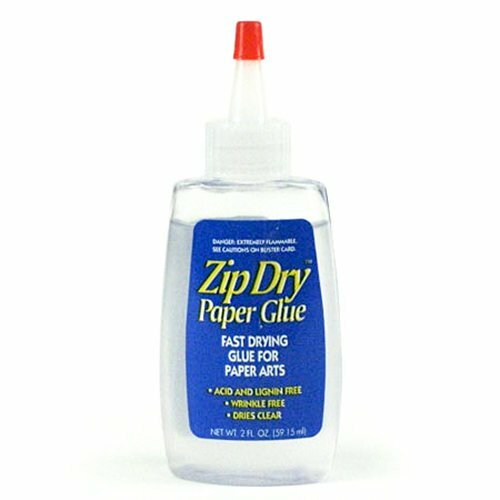 I like Zip Dry Paper Glue because it's strong, dries clear, and can be rubbed off of areas where I make a mistake or apply too much. I recently started using Nuvo Craft glue. It's less expensive than Zip Dry and so far, seems to be working well. If you've ever purchased one of my album kits, you know that I like to use pockets. When I adhere the sides of my pockets down, I want a very strong adhesive that won't interfere with the photo mats and insert cards that I tuck inside. For this, I love Wonder Tape. It is a very strong, super sticky, double-sided, clear tape that holds my pockets together permanently. 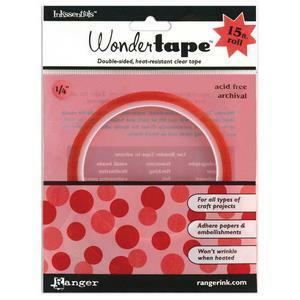 Wonder tape is also heat resistant for anyone who uses a heating tool for embossing, and is also great for adhering ribbon. When I want to add dimension to my albums or pages, I use foam tape. 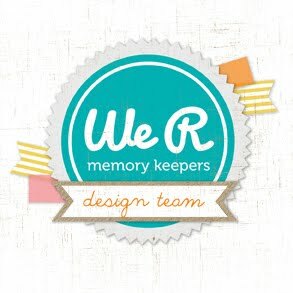 It adds some height to my projects and allows me to create a 3D effect with die cuts or other embellishments. I like Scrapbook Adhesives Foam Squares because they come in varying sizes and thicknesses, stick permanently, and are easy to use. 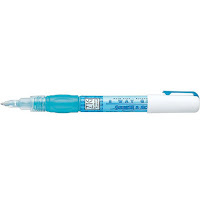 Finally, I love to keep a thin glue pen handy for adhering thin die cuts or other tiny pieces that don't work well with my tape glider. For the tiny stuff, I like either the Zig 2-Way Squeeze & Roll, or Lawn Fawn's Glue Tube. I'd also love to hear about your favorite adhesives, what you use them for, and what makes them so awesome so leave me some comments!